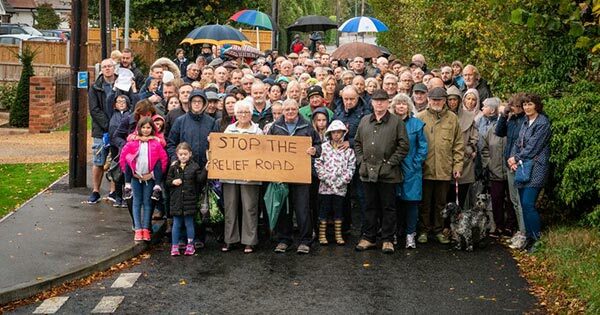 Article by Hannah Brown: Billericay residents are angry at the proposed plans to turn a narrow country road into a ‘major relief road’. 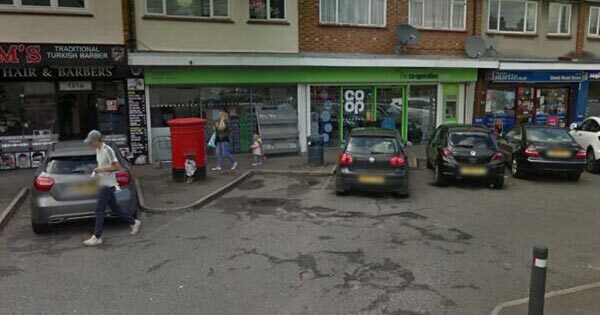 Article by Tommy Wathen: Former Premier League and Billericay Town footballer Jermaine Pennant has appeared on ITV's The Jeremy Kyle Show with his wife to confront allegations about his past. 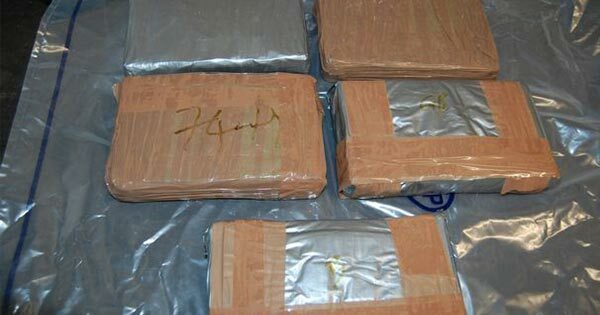 Article by Alasdair Hooper: Two drug dealers from Essex have been jailed for 17 years after cocaine with a potential worth of £1.5million was found on a Roxwell industrial unit. 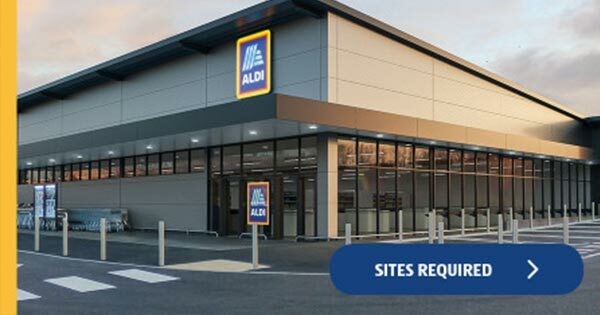 Supermarket chain Aldi has released a list of potential locations for new stores and Billericay is one of them! 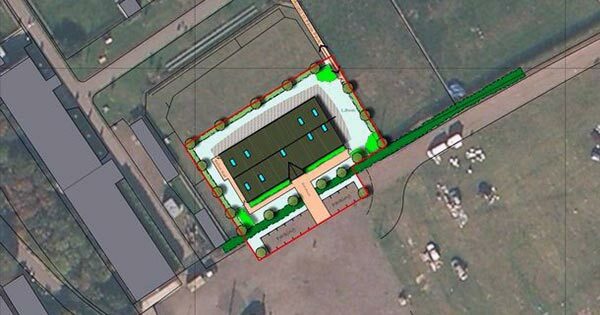 Article by Hannah Brown: Plans have been submitted to build a new nursery at Barleylands Farm in Billericay. 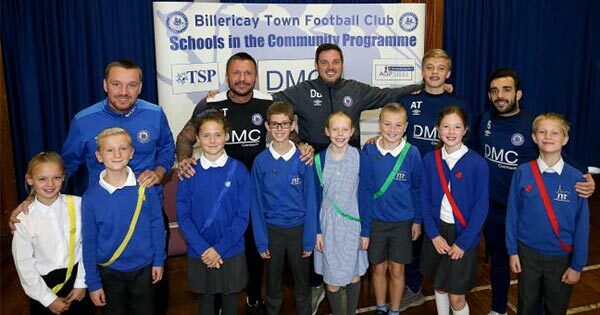 Stars of a non-league football side visited pupils as part of its Schools in the Community programme. 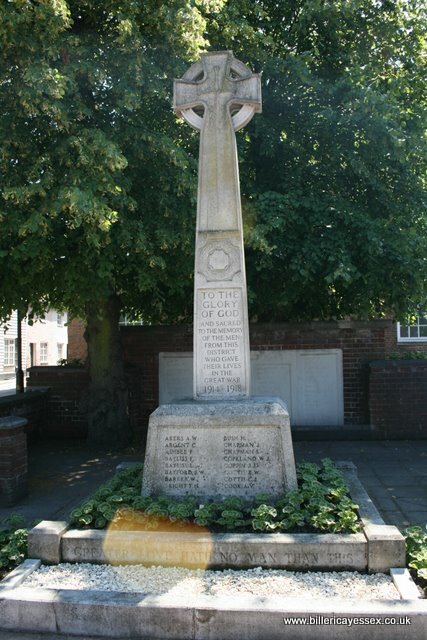 Article by Charles Thompson: Councillor have approved plans to spend £350,000 on improvements for Billericay High Street, over the protests of Labour councillors representing deprived areas in Basildon. 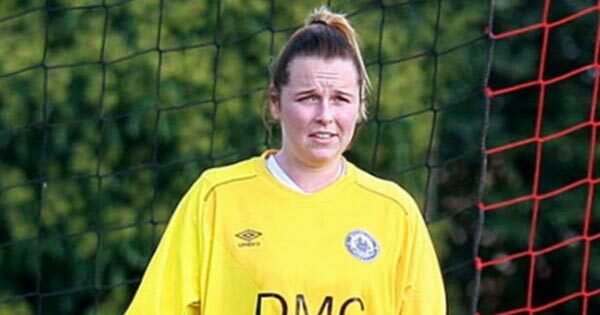 Article by Danny Rust: Nicole Farmer hopes she never has to don the gloves again after briefly having to take over in goal during Billericay Town Ladies’ comeback win over Wymondham Town Ladies in the Women’s FA Cup. 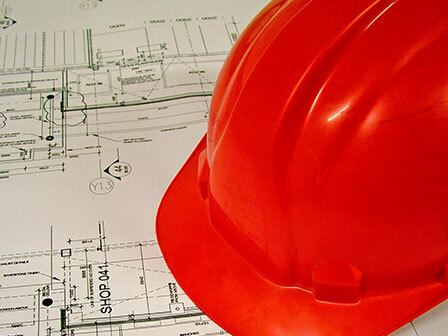 Article by Charles Thomson: Basildon Tories’ decision to axe homes from their strongholds in the Local Plan has cost the borough more £20million in infrastructure investment, planning officers have confirmed. 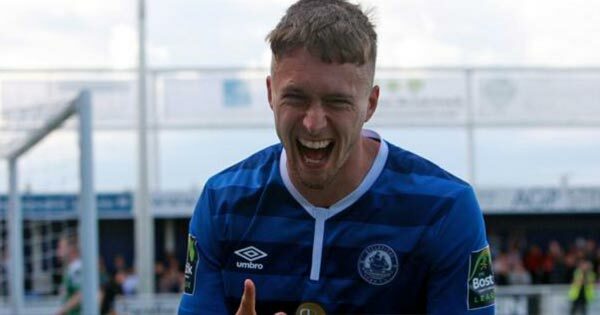 Article by Danny Rust: Jake Robinson has signed a new contract which will keep him at Billericay Town until at least 2020. 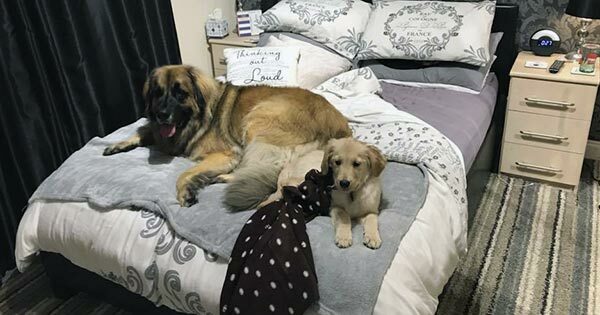 The new owner of a puppy is warning others to be aware of unlicensed sellers after being left with a £1,000 vet bill.